The influence of extremely low temperatures on the human body and physiological reactions are not fully recognized. 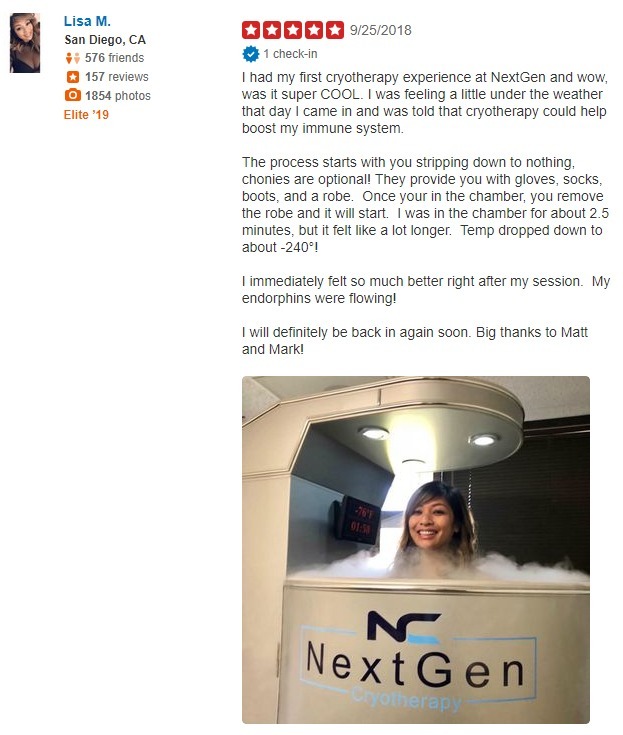 It has been postulated that cryotherapy could modify immunological reactions, leukocytes mobilization and levels of cytokines. The aim of this research was to estimate the influence of a ten sessions 3-min-long exposures to cryogenic temperature (-130 degrees C) on the white blood cell (WBC) count, level of IL6 and the total oxidative and antioxidative status in 15 young, clinically healthy men. Blood samples were obtained in the morning before cryotherapy, again 30 min after treatment and the next day in the morning, both during the first and tenth session. The WBC count, level of IL6 and total lipid peroxides as the total oxidative status and the total antioxidative status (TAS), were measured. After completing a total of ten whole-body therapy sessions a significant increase in WBC count, especially lymphocytes and monocytes was noted. There was an increase in level of IL6 after first and the last cryotherapy the most pronounced after tenth session. On the contrary the TAS level decreased significant after the treatment. It was concluded that repeated expositions to extremely low temperatures use in cryotherapy have mobilization effect on immunological system.